I am a big fan of Julia Gousseva and I just learned that her new book is not only out but free today. Anya’s Story is set in Russia in the early 1990’s. 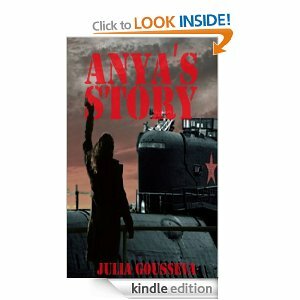 Anya’s life takes her from Moscow to a small town where her husband serves as a submarine officer in the Russian Northern Fleet. She thinks that her life as a military wife will bring her stability and security, but that doesn’t work out the way she expected. “The Succubus in a Red Dress” by Daniel Garcia is a very entertaining short novel about a woman who turns into a succubus. While we follow Delilah and her personal transformation and her adjustment to the new lifestyle there is also some complicated romance and the evil succubus Queen and her ‘society’. Written in a refreshing and often humorous style this is hugely enjoyable. Colourful characters, unexpected twists and a great pace made this a big pleasant surprise on my reading list. Highly recommended, not just to the many fans of the supernatural and paranormal. 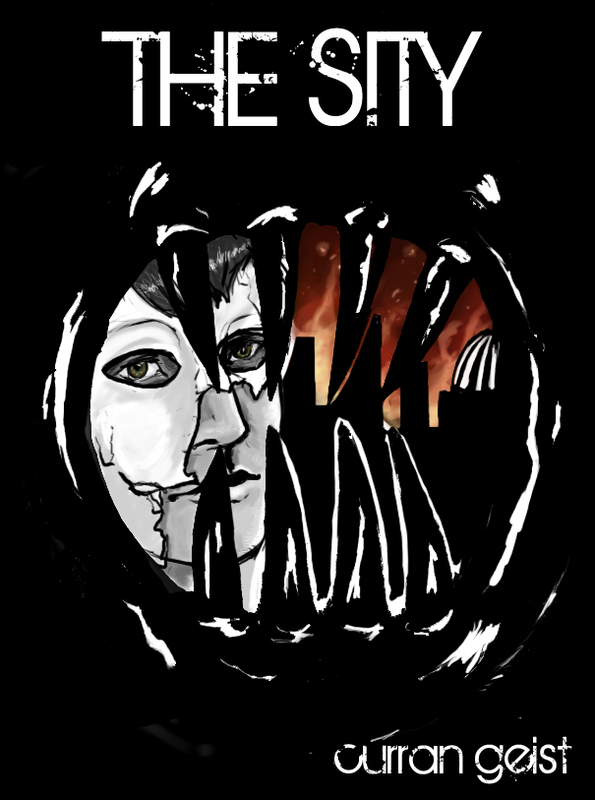 The Sity is one of those books that I have seen everywhere and I have been chasing Curran for an interview on my blog. One day I will manage. For now I am reblogging this interview and recommend you check out the book. Let’s begin the interview. Welcome Curran. I have mentioned this books before – I know – but it is a big favourite of mine. Now it is re-released with a new cover and such beautiful snow on the blog…. “A World of Joy” is a remarkable collection of short stories with the common theme of the holiday season. We know that this period represents different things for different people and that is marvellously reflected in the careful selection of the included stories. The first Christmas without a loved one or a Christmas under dire financial circumstances are just two examples of stories that go beyond the appearance of father Christmas and angels. Humans can find themselves in that season in all kinds of situations and not every Christmas is necessarily a happy one. But the anthology has a much more positive note and many stories covering the classic magical themes of the season. Thankfully the editors have put together a rounded selection which covers a great many aspects of the holiday experience and is sure to have something palatable to offer for anyone. X-mas is all about togetherness, about joy, hope and celebrations. This Anthology pays tribute to this motto with wonderful stories about the human condition and about Santa, mistle toes, magic surprises, family and love. For better and for worse. 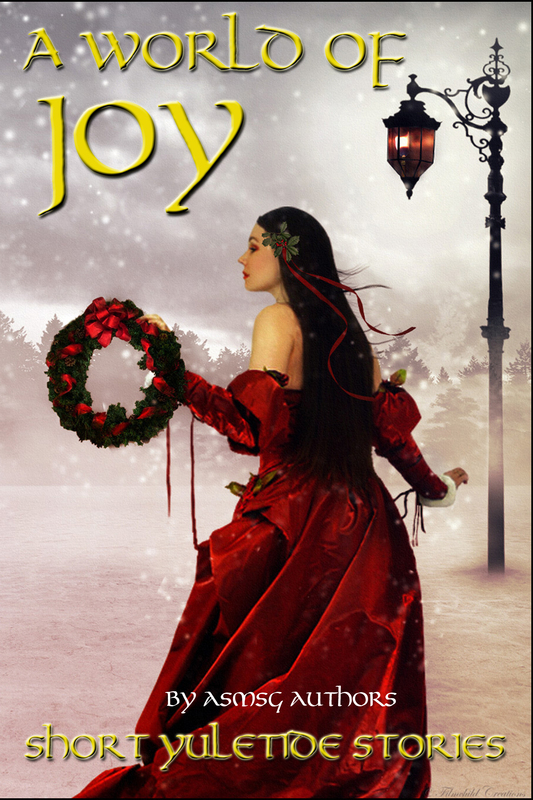 Christmas is what you make it and the ASMSG authors have made it a World of Joy. It is no surprise to me that ASMSG anthologies are frequently topping the download charts and Listopia lists on Goodreads. The quality of their formatting, cover choices, editing and writing is consistently high and has brought some very talented writers to my attention. In true Christmas-spirit the stories a free to download, so enjoy the gift that is A World of Joy. Brought to you by Grey Mouse Publishing and the authors of ASMSG, A World of Joy is a collection of holiday-themed shorts. It is a Yule-tide celebration of joy, hope, renewal, and love. With stories from multiple holiday traditions, geared towards all audiences, this anthology is meant to infuse the reader with the holiday spirit of good cheer.